Our team is made up of two young security professionals with shared passions for hacking, information security research, and adventure. Chris is an experienced penetration tester with 5 years in the information security industry. He's led a diverse range of red team assessments, from internal networks, to spear-phishing exercises, to web and mobile applications. His areas of interest include exploit development, offensive security training and education, and automation and tool development. 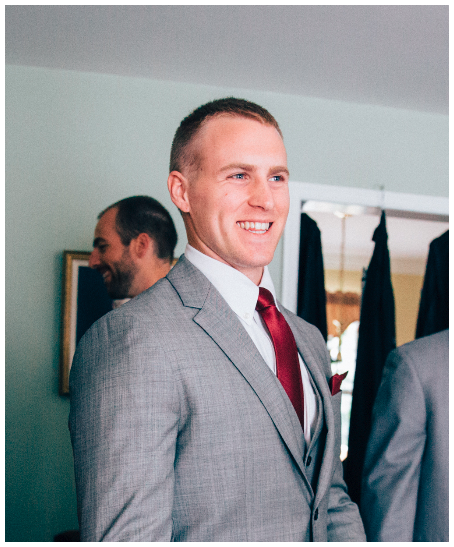 Barrett is also a penetration tester and security professional with experience performing a variety of red team assessments. His focus has been on assessing externally facing networks, where he has developed a number of useful automation scripts to search for, consolidate, and organize a company’s internet presence. More recently, he has created red team tools such as Invoke-PSImage for stealthy payload delivery and Invoke-WCMDump for dumping Credential Manager passwords.